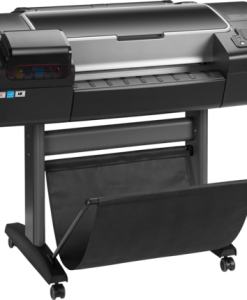 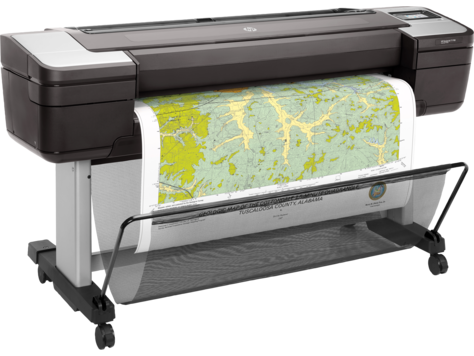 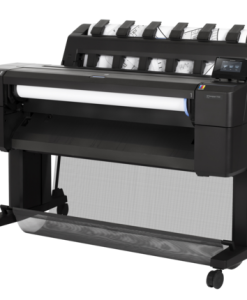 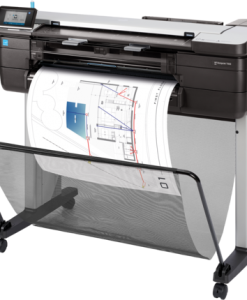 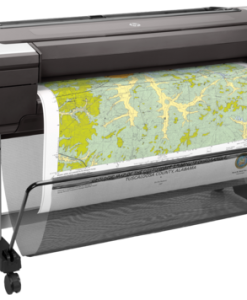 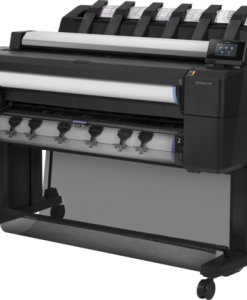 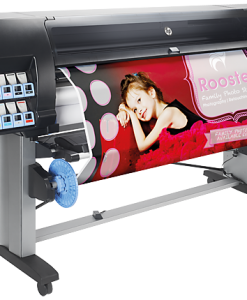 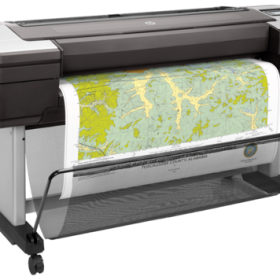 HP Designjet T1700dr 44″ Printer W6B56A is the most secure large format printer for CAD/GIS workgroup. 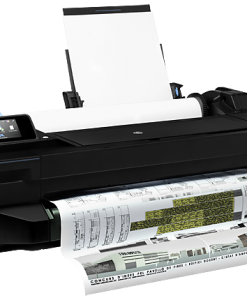 Now you can protect documents, preserve confidentiality with authentication solutions like PIN printing, card readers. 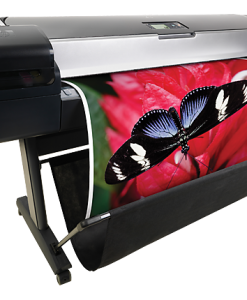 Accurately display data—high-density printheads provide 2400 nozzles per inch, enabling 0.1% line accuracy.